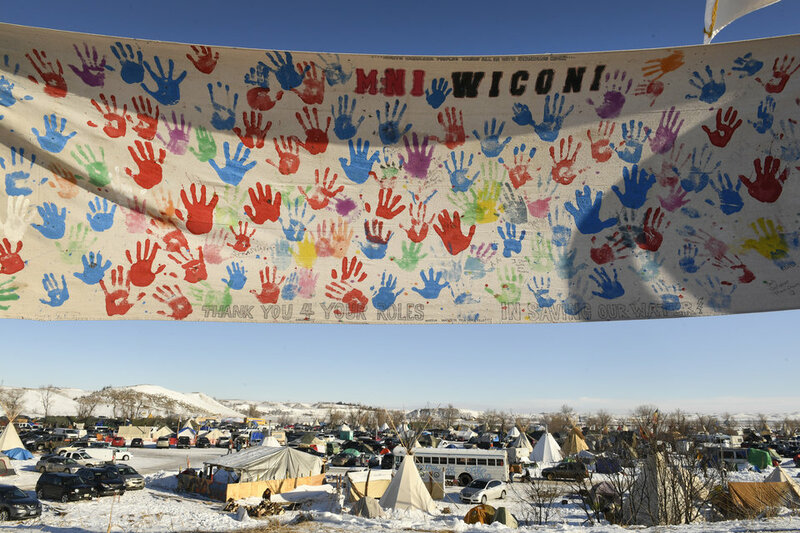 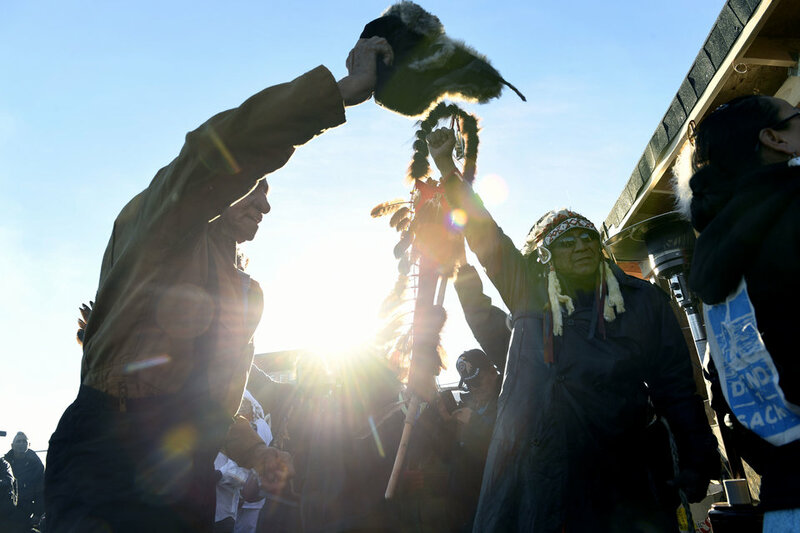 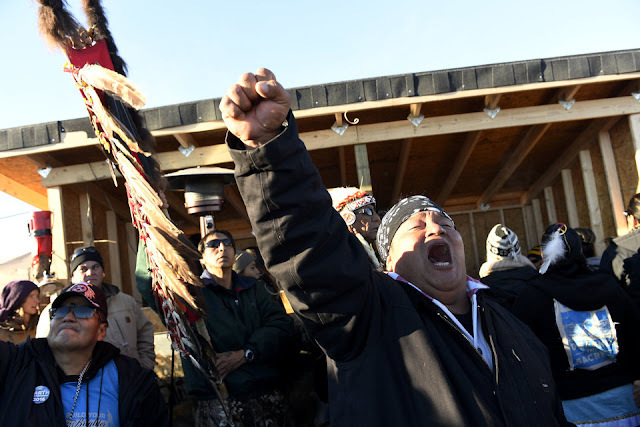 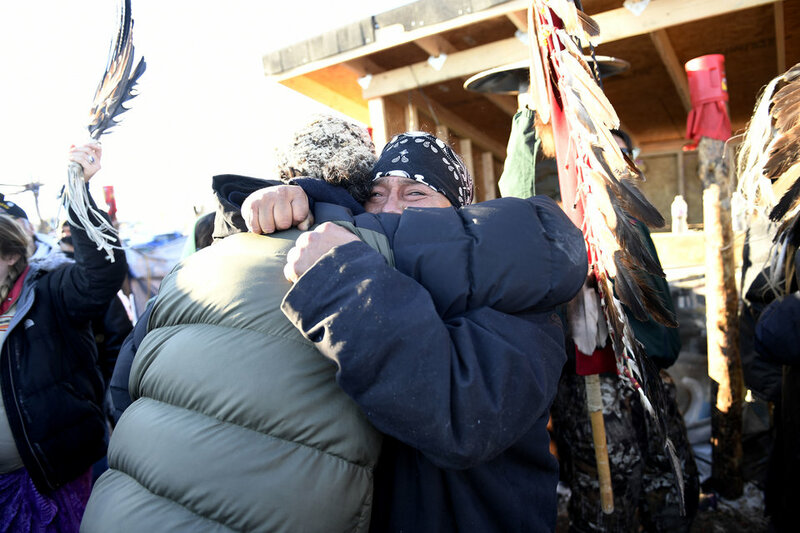 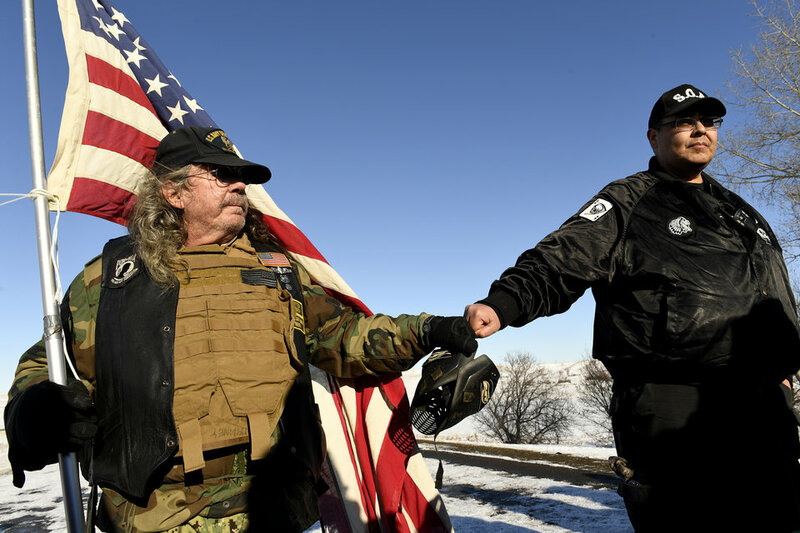 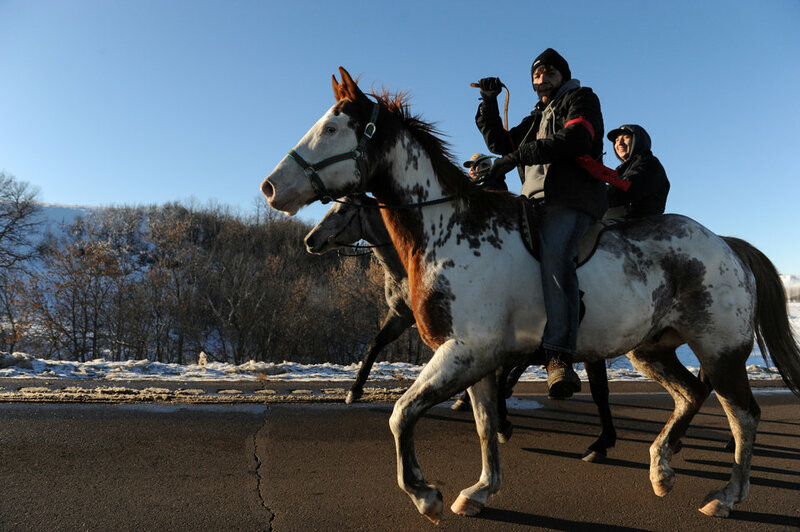 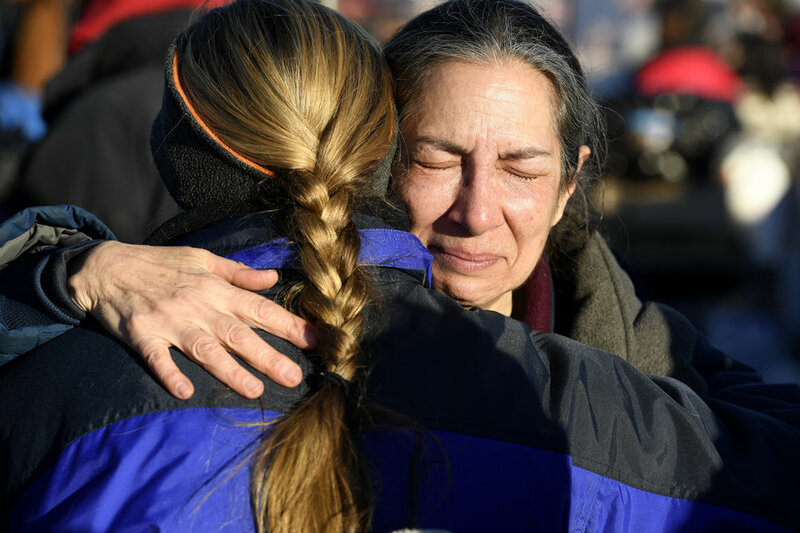 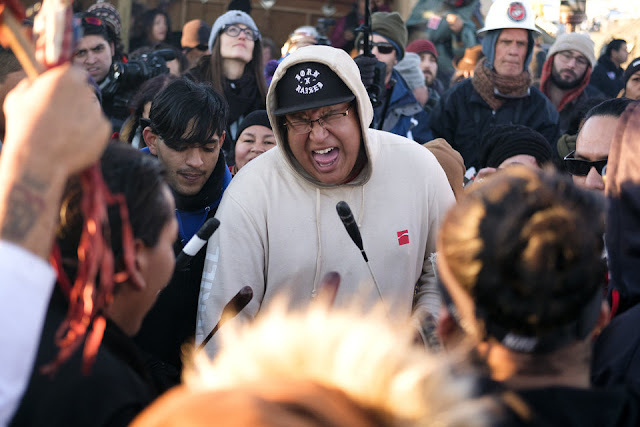 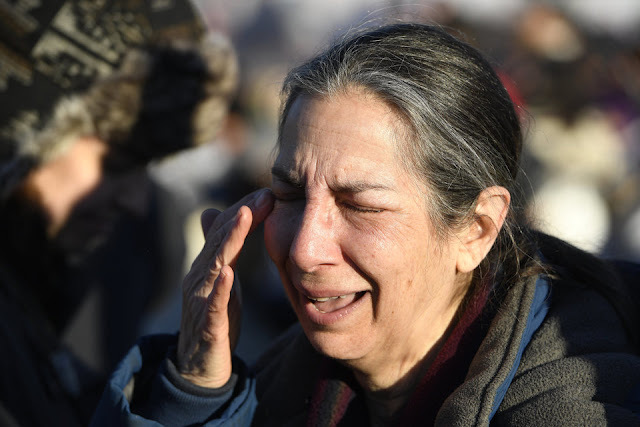 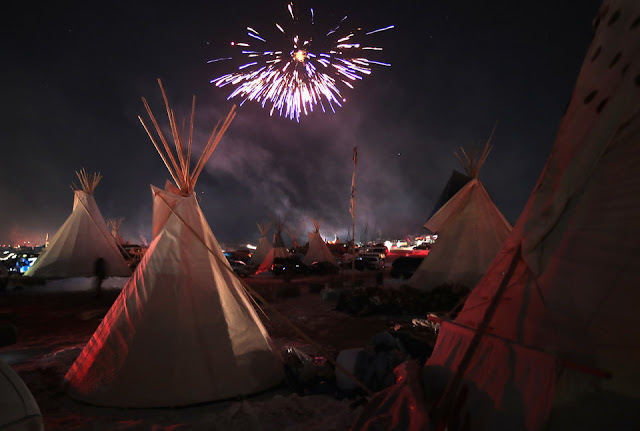 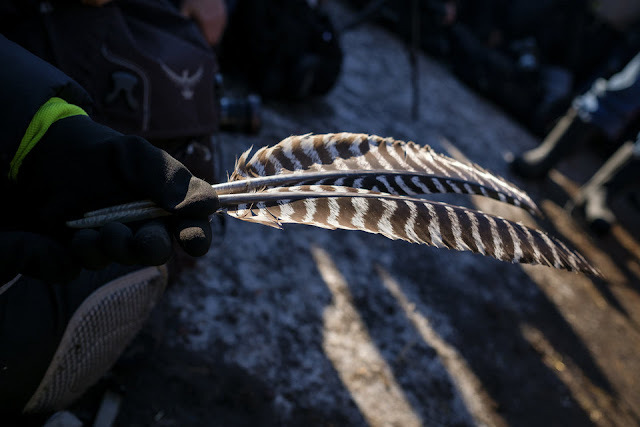 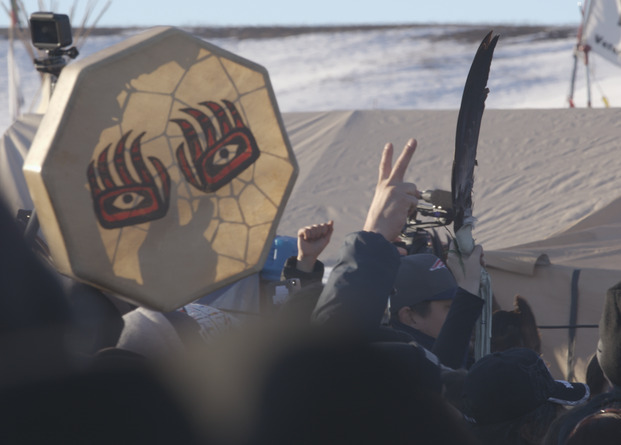 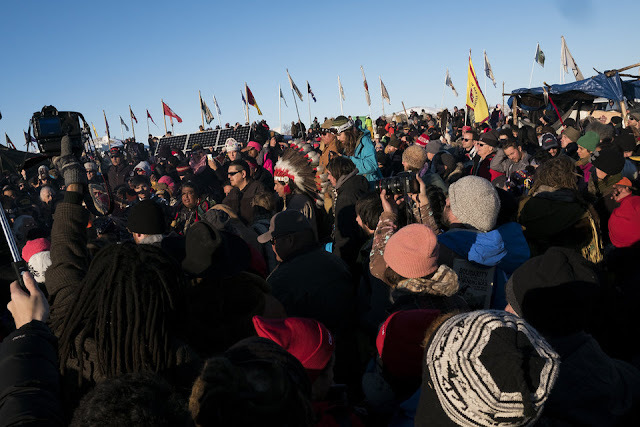 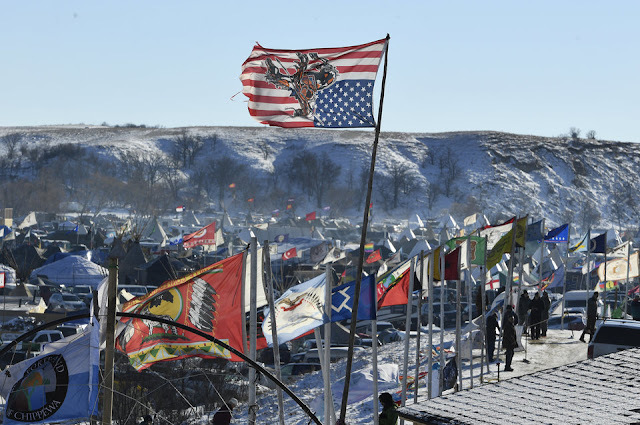 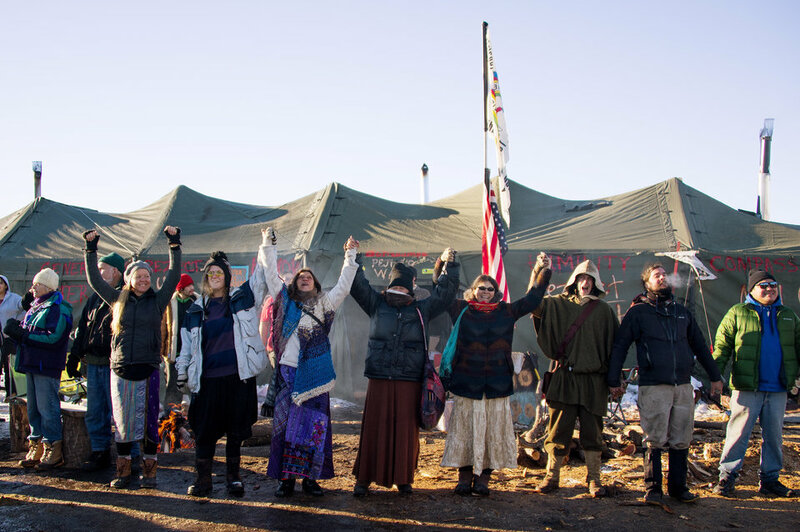 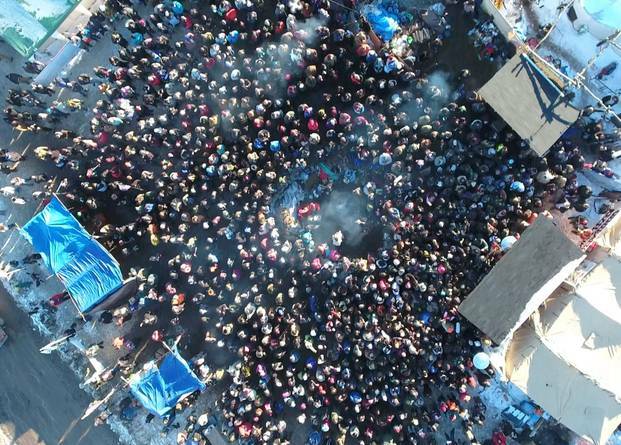 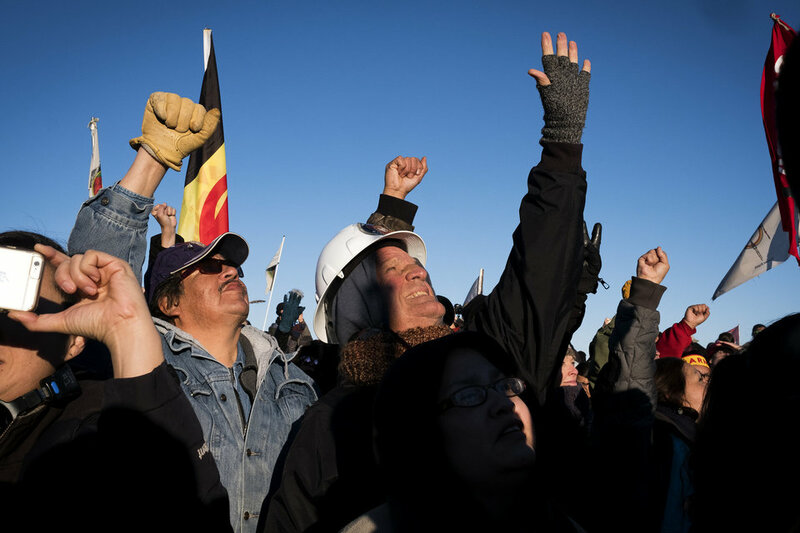 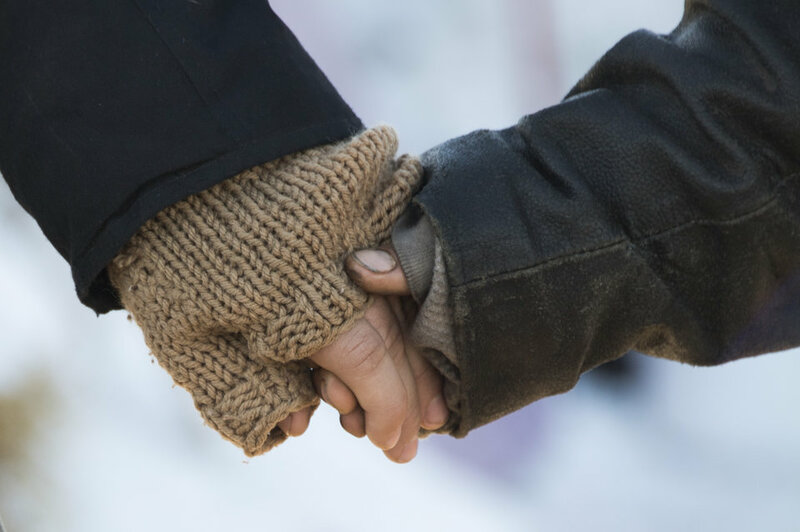 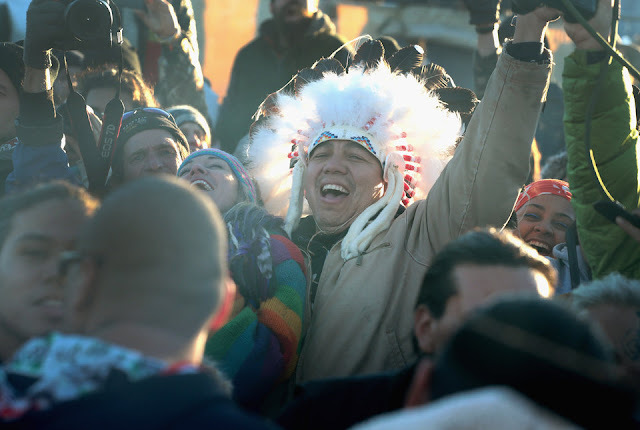 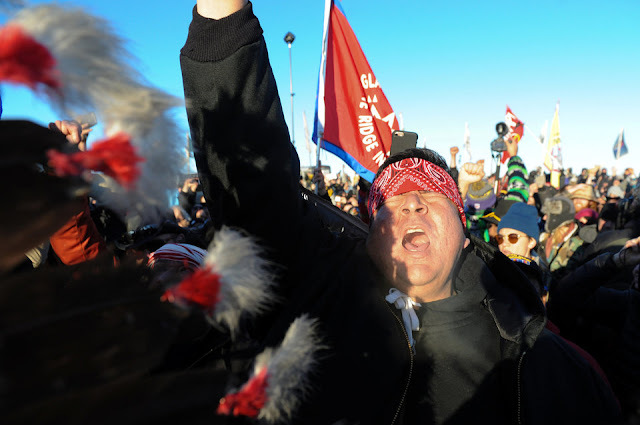 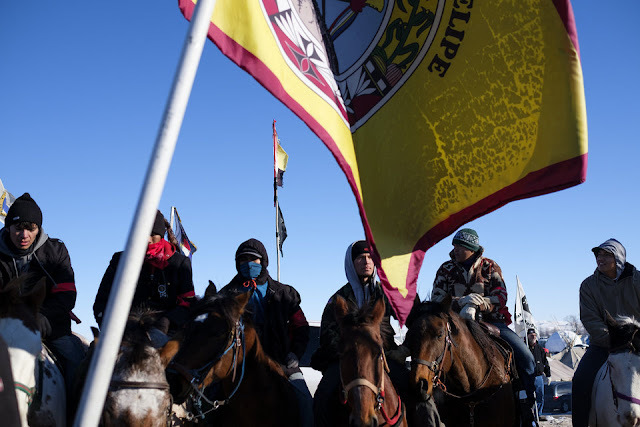 The Standing Rock Sioux tribe and their beloved Water Protectors celebrated a "victory" Sunday after federal authorities halted construction of the controversial Dakota Access Pipeline. 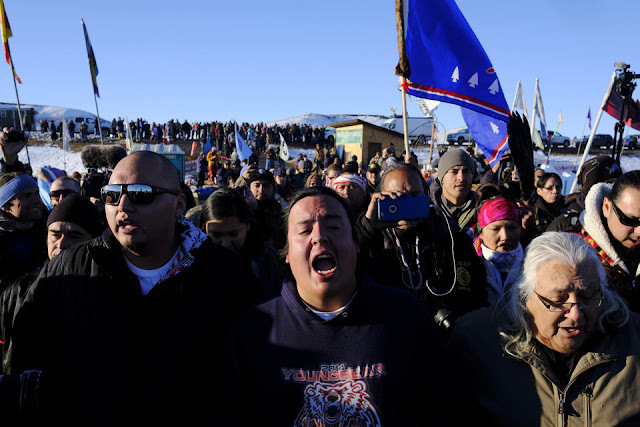 The U.S. Army Corps of Engineers announced that it had denied the final easement required for the $3.8 billion project to cross under Lake Oahe in North Dakota. 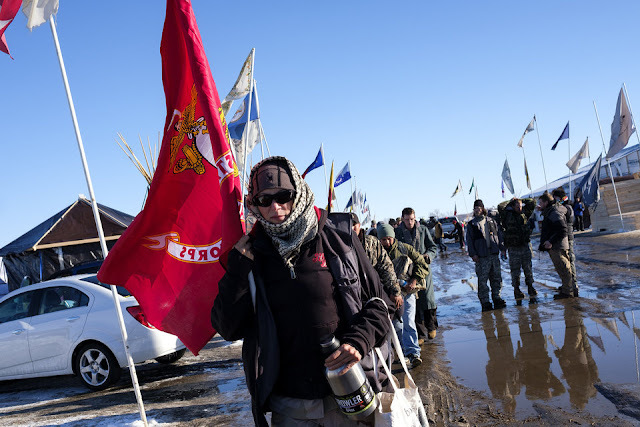 The Army said it will now explore alternative routes pending an environmental impact study. 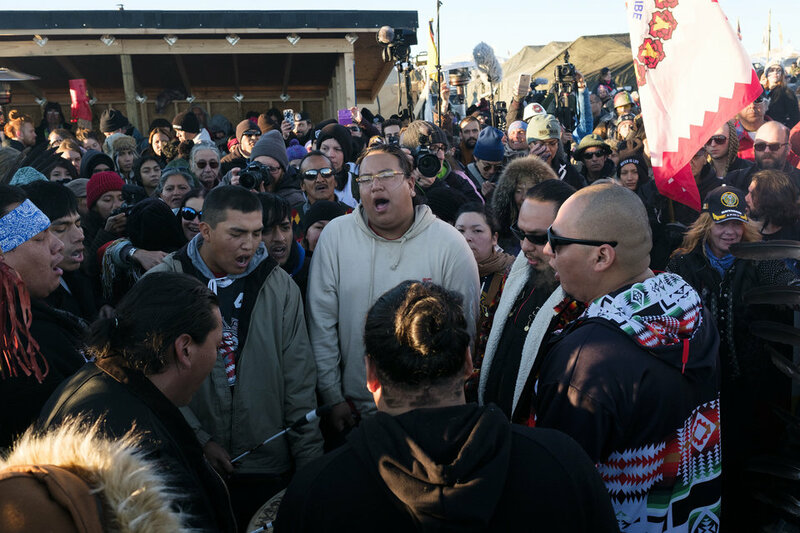 The Standing Rock Sioux, which had been joined in a months-long protest by environmental, human rights and social justice activists, opposed the oil pipeline due to concerns over water contamination, environmental destruction and damage to ancestral sites. Senator John Hoeven issued a scathing statement following the announcement that the Army Army Corps of Engineers’ under the Obama administration will refuse to grant an easement for the Dakota Access Pipeline project, calling it a violation of the Rule of Law. Responses to "Winning the First Battle: This Is What The Celebration At Standing Rock Looks Like"